The luxury briefcase brands at Pianki are renowned for producing handmade leather briefcases crafted from the finest materials. The innovative designs are always handmade by the most skilled of artisans. Each of these luxury briefcase brands offers a unique interpretation of one the most important leather accessories carried by business executives and those who demand the finest. From fit to finish, these luxury briefcase brands are a guarantee of world class quality. 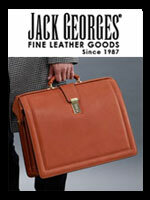 World Class handmade luxury leather briefcases in the finest Italian leathers. Personalize with name, initials, or logo. 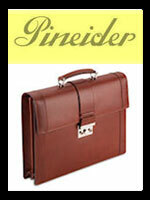 Luxury briefcase collections from America's best manufacturer of leather business accessories. Artisanal business bags and handbags crafted in carbon fiber and leather by Italian artisans. 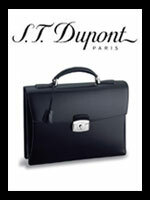 Handmade men's luxury briefcases made in France crafted in stylish designs and a variety of luxury leathers. 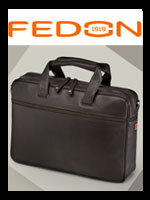 Italian designed luxury briefcases for business and travel designed in a variety of styles and colors.